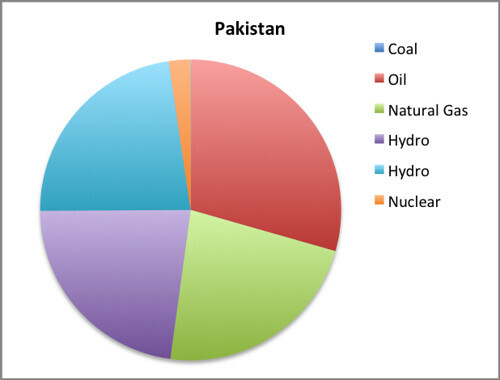 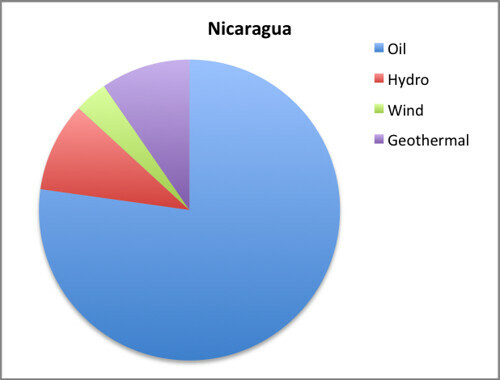 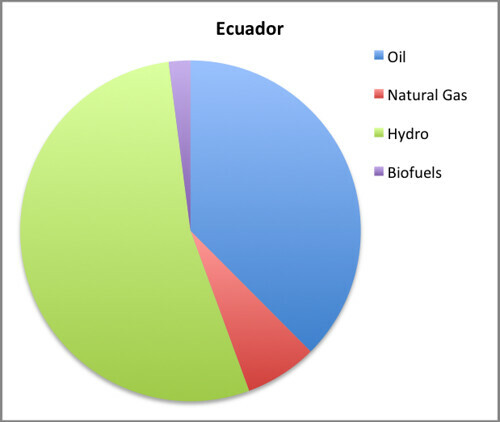 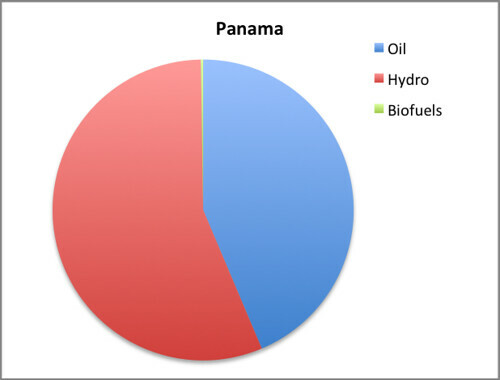 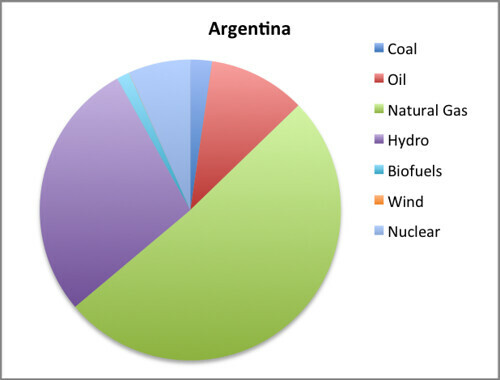 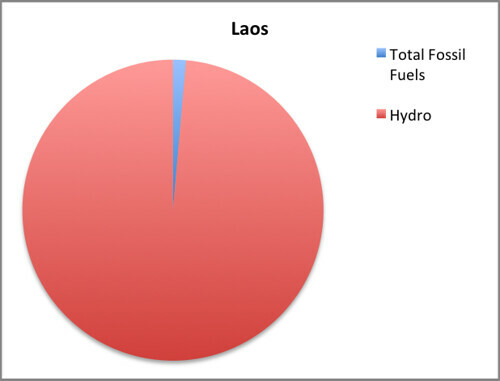 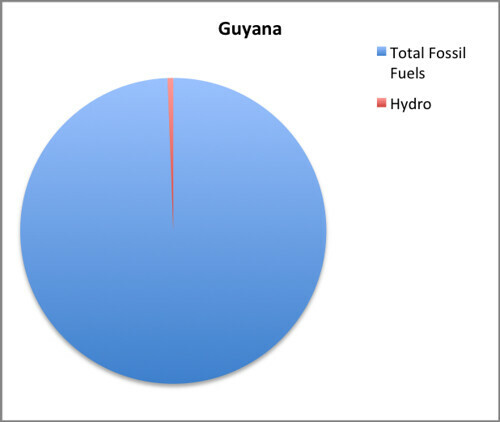 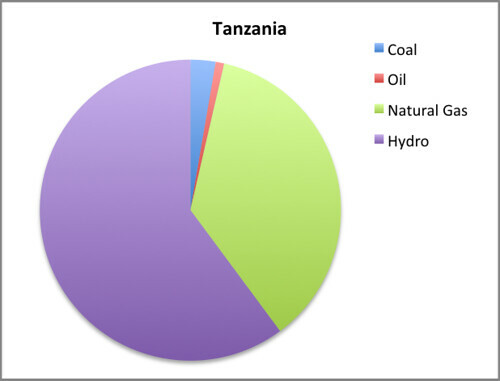 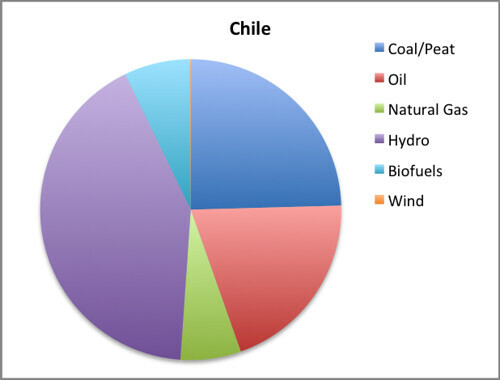 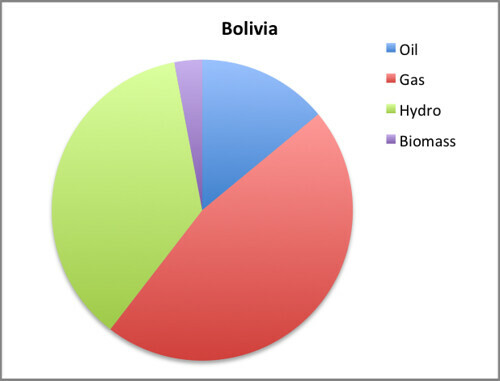 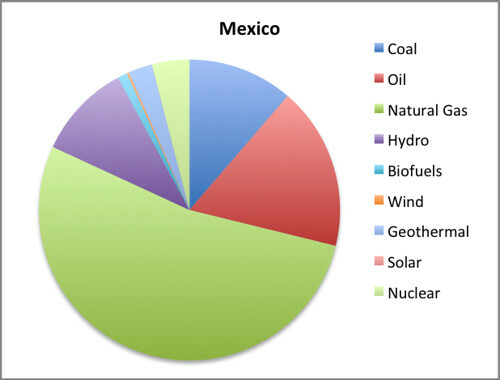 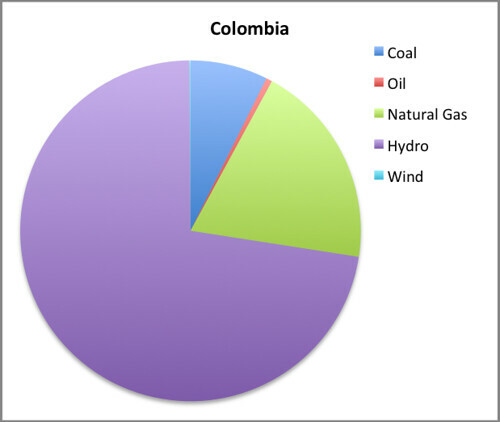 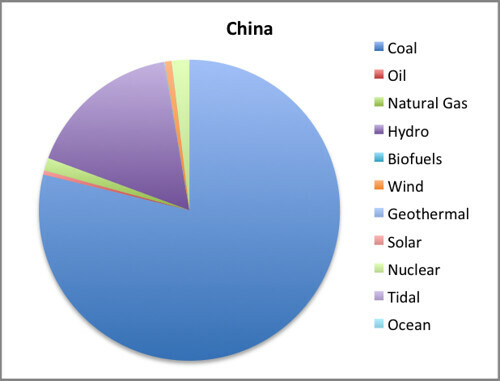 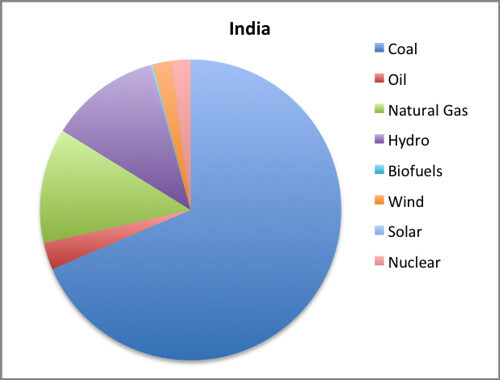 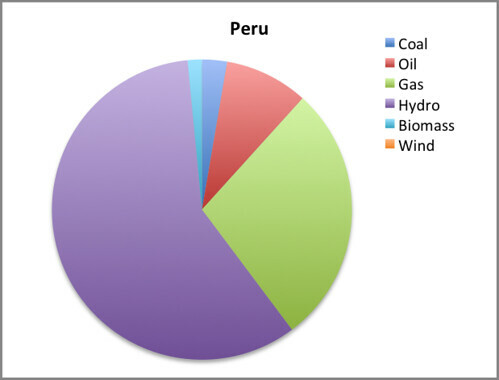 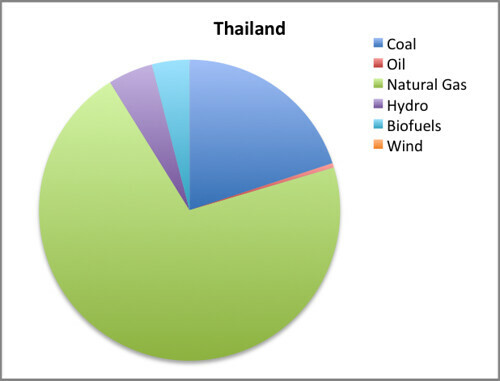 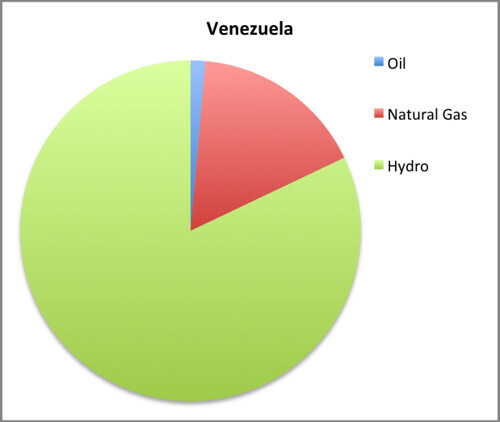 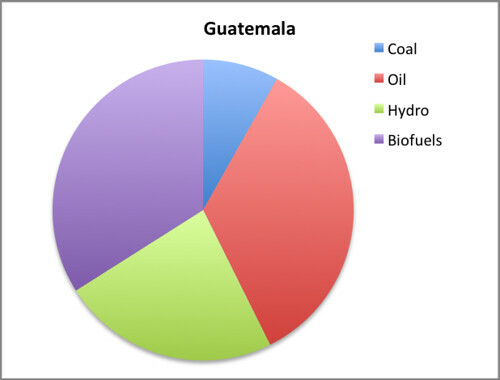 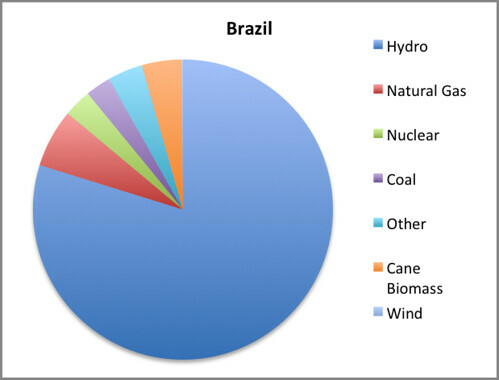 The following pie charts illustrate the share of electricity generated from each source for the most recent year on record, for all countries currently enabled in the HydroCalculator. 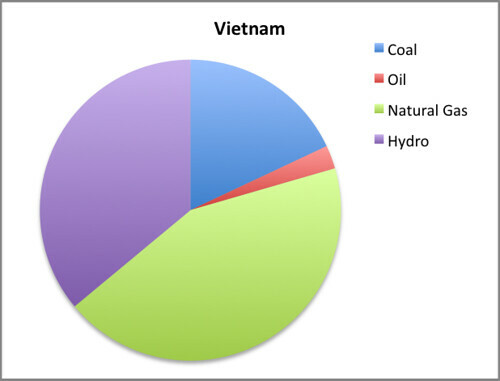 Note that the charts do not display countries' composition of installed electric capacity, but rather the actual amount of electricity (MWh/year) generated from each source. The year these data correspond to is noted below each chart. 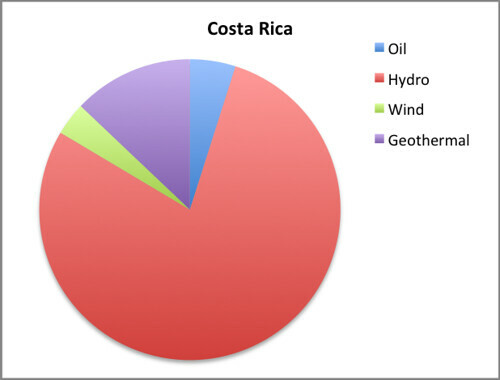 For data sources, please see the HydroCalculator help article Key assumptions and how the HydroCalculator works.